TO EDUCATING THE WHOLE-HEARTED CHILD. For over 30 years, the leadership of Artios has been partnering with parents to guide every student to his or her fullest potential in Christ. From the youngest ages through high school, we emphasize the development of a Biblical worldview, especially as it relates to cultural literacy in the arts and encourage awareness of how the arts have impacted society. Because Truth manifests itself throughout history in the form of art, events, people, leaders, and leading ideas, it is imperative to contextualize and consume these details, not as stratified subject matter, but as God intended – seeing every historical milestone, personality, and ideology, as part of the greater story of God. An Artios education equips students to compare and contrast all ideas and art forms as either Truth or something that stands opposed to Truth. In that moment, true learning and true heart transformation take place, and it is inspiring and beautiful. Artios is art. Artios is heart. 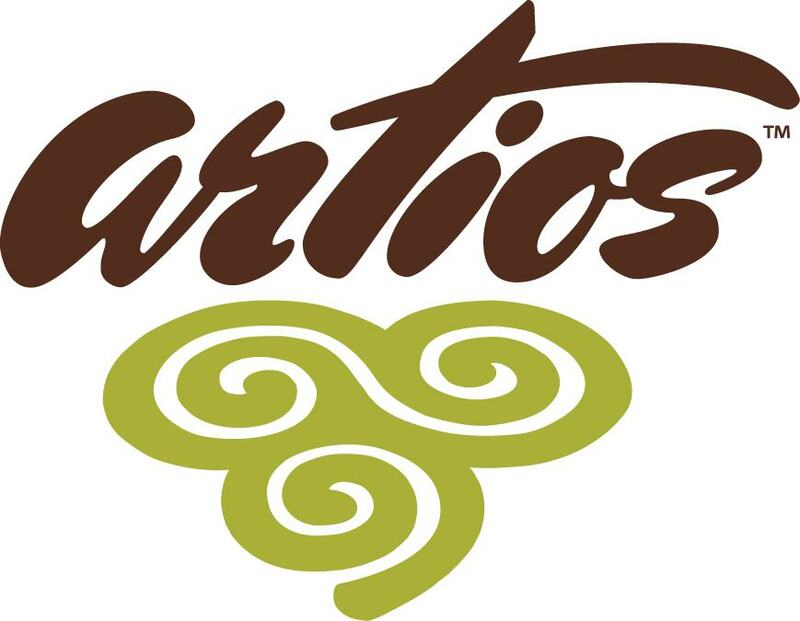 Artios is smart!